July 11, 2017. Cheshire, Connecticut. WESTEC: Key decision makers. Exciting technology. The perfect place to do business. We’ll be at WESTEC 2017 Metalworking & Manufacturing Exposition on September 12-14 at the Los Angeles Convention Center. Be sure to stop by Booth #950 to learn about our new state-of-the-art forging capabilities. 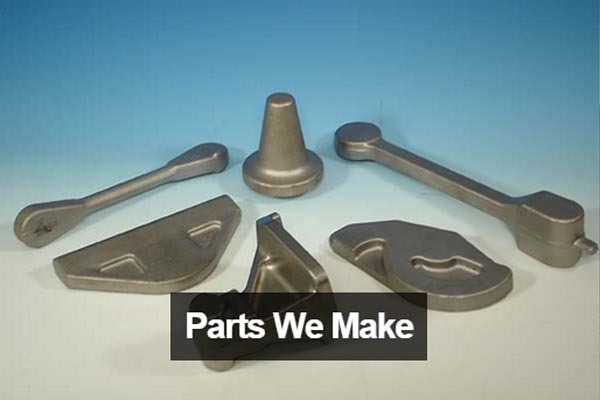 Get the technology solutions you need with the most machining, metrology, design, waterjet, software, digital, 3D printing and engineering expertise than you can find anywhere! Experience hands-on interaction with the newest technologies while meeting face-to-face. Compare technology side-by-side so you can easily make educated purchasing decisions. Smart Manufacturing Hub — as well as at our paid Smart Manufacturing Seminar Series. In manufacturing, you can’t afford to stand still. Get the tools you need to rev up your business at WESTEC, where the West Coast’s brightest manufacturing minds come together to explore, evaluate, connect and do business. Among the United States’ fastest-growing manufacturing regions, the West Coast is a hotbed of opportunity for companies with new products and innovative ideas. Consider this: California has almost 36,000 manufacturing firms that employ nearly 1.3 million people, and the state exported almost $144 billion in manufactured goods in 2015.1 It’s also a leader in several key industries, including aerospace, medical, industrial machinery and consumer goods. March 21, 2016. Washington, DC. More than 200 suppliers from across the nation traveled to Washington, D.C. this week to meet with their Members of Congress and urged them to support regular, predictable and sustainable funding for the U.S. Navy’s aircraft carrier construction and maintenance program. The suppliers are members of the Aircraft Carrier Industrial Base Coalition (ACIBC), which represents the jobs and businesses in 46 states that contribute parts, services and support for the construction and maintenance of U.S. Navy aircraft carriers. These businesses hire and train skilled craftsmen, make investments in capital, technology and inventory, and build detailed business plans based on long-range carrier construction and maintenance schedules. To kick off the advocacy campaign, earlier this month ACIBC leadership sent a letter to congressional leadership urging Congress to support the advanced purchase of materials needed for the construction of the next two U.S. Navy Ford-class aircraft carriers, Enterprise (CVN 80) and theyet-to-be-named CVN 81. Buying materials in advance for the construction of the next two U.S. Navy aircraft carriers will save taxpayers as much as $500 million dollars over the course of their construction and will provide companies greater predictability and stability. At Wednesday’s night dinner, U.S. Representative Peter Visclosky (D-IN-01), Ranking Member of the Defense Appropriations Subcommittee, and U.S. Representative Marcy Kaptur (D-OH-09), Member of the Defense Appropriations Subcommittee, spoke to the Coalition about the supply chain’s role as job creators and as an important part of the national defense industrial base. Support the President’s Fiscal Year 2017 budget request for $1,292 million for the second ship of the Gerald R. Ford-class, John F. Kennedy (CVN 79), and $1,371 million in Advance Procurement funding for the third ship in the class, Enterprise (CVN 80). Support the batch buy of materials for Enterprise (CVN 80) and CVN 81. Batch buying materials in 2017 could save taxpayers nearly $400 - $500 million over the course of construction. Support $263 million in first year Advance Procurement funding for CVN 81 to ensure materials are purchased at the least expensive price possible. Request $20 million additional Research, Development, Test and Evaluation (RDT&E) funding be added to Enterprise’s (CVN 80) Total Ship Integration project to reduce future carrier acquisition cost through expanded Design for Affordability efforts. Support the President’s Fiscal Year 2017 budget request for $1,743 million for the mid-lifemodernization of USS George Washington (CVN 73) and $249 million in Advance Procurement funding for the mid-life modernization of USS John C. Stennis (CVN 74), a process also known as refueling and complex overhaul (RCOH). Also support providing the U.S. Navy authorization for the RCOH for each of the remaining ships of the Nimitz-class and authorization to enter into incrementally funded RCOH contracts for that work. Support the U.S. Navy in maintaining a fleet of at least eleven aircraft carriers. March 15, 2016. Cheshire, Connecticut. The Aircraft Carrier Industrial Base Coalition (ACIBC) represents businesses that supply parts, equipment and services for the construction and maintenance of U.S. Navy aircraft carriers. Established in 2004, ACIBC seeks to preserve the strength of the aircraft carrier force and promote the value of the aircraft carrier industrial base as a vital part of the nation's overall defense structure. ACIBC businesses provide all the valves, wiring, steel, motors, and thousands of other parts that make these ships the most technologically advanced ships in the world. In total, more than 1,110 small, mid-sized and large businesses from 46 states, and 279 congressional districts, contribute parts, services and support to the construction and maintenance of U.S. Navy aircraft carriers. New Machinery at Consolidated Industries, Inc.
November 20, 2015. Cheshire, Connecticut. 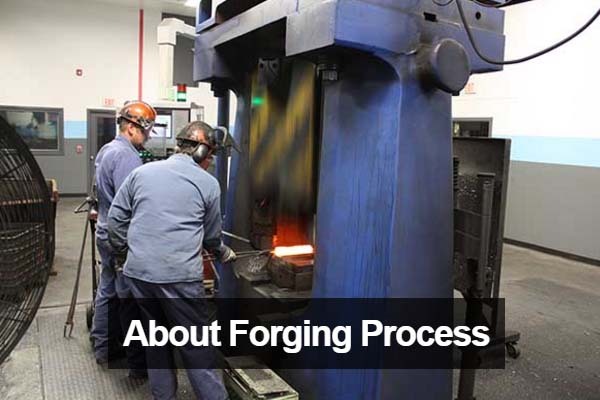 Our previous forging equipment was installed in the late 1940’s. These steam hammers have been refurbished several times but are now technologically obsolete. We have made huge capital investments in new upgraded equipment and workspace to stay ahead of the industry curve and serve our customers needs most effectively. Replace Inefficient “Box” billet heating furnaces with high efficiency CNC Rotary furnaces. Replace existing single stroke trim presses with new CNC equipment. Upgrade and insulate our existing hammer forging facility to additionally reduce sound emissions emanating from our site enabling increased number of shifts (more capacity). October 27, 2015. West Palm Beach, Florida. Sikorsky Aircraft Corp., a subsidiary of United Technologies Corp. (NYSE:UTX), today announced the successful first flight of the U.S. Marine Corps’ CH-53K King Stallion heavy lift helicopter prototype, known as Engineering Development Model-1 (EDM-1). The 30-minute flight signals the beginning of a 2,000-hour flight test program using four test aircraft. Sikorsky delivered the EDM-1 into the test program at the company’s West Palm Beach, Fla.-based Development Flight Center in late 2014. During its 30 minute maiden flight the EDM-1 aircraft performed hover, sideward, rearward and forward flight control inputs while in ground effect hover up to 30 feet above the ground. As the flight test program proceeds, the EDM-1 will be joined by an additional 3 EDM aircraft to fully expand the King Stallion’s flight envelope over the course of the three-year flight test program. Sikorsky, with support of others in the industry, is developing the CH-53K King Stallion heavy lift helicopter for the U.S. Marine Corps. The CH-53K King Stallion helicopter will maintain similar physical dimensions as its predecessor, the three-engine CH-53E SUPER STALLION™ helicopter, but will nearly triple the payload to 27,000 pounds over 110 nautical miles under “high hot” ambient conditions. Features of the CH-53K helicopter include a modern glass cockpit; fly-by-wire flight controls; fourth-generation rotor blades with anhedral tips; a low-maintenance elastomeric rotor head; upgraded engines; a locking, United States Air Force pallet compatible cargo rail system; external cargo handling improvements; survivability enhancements; and improved reliability, maintainability and supportability. The U.S. Department of Defense’s Program of Record remains at 200 CH-53K aircraft with a Initial Operational Capability in 2019. Eventual production quantities would be determined year-by-year over the life of the program based on funding allocations set by Congress and the U.S. Department of Defense acquisition priorities. The Marine Corps intends to stand up eight active duty squadrons, one training squadron, and one reserve squadron to support operational requirements. Sikorsky Aircraft Corp., based in Stratford, Conn., is a world leader in helicopter design, manufacture, and service. 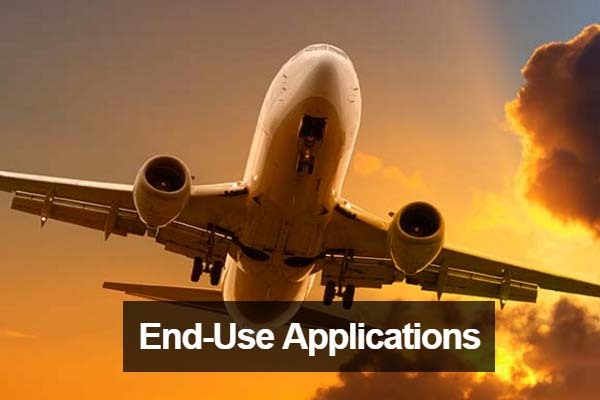 United Technologies Corp., based in Farmington, Conn., provides high technology products and support services to the aerospace and building systems industries.